﻿ Best Price on Hotel Casa del Consulado in Granada + Reviews! 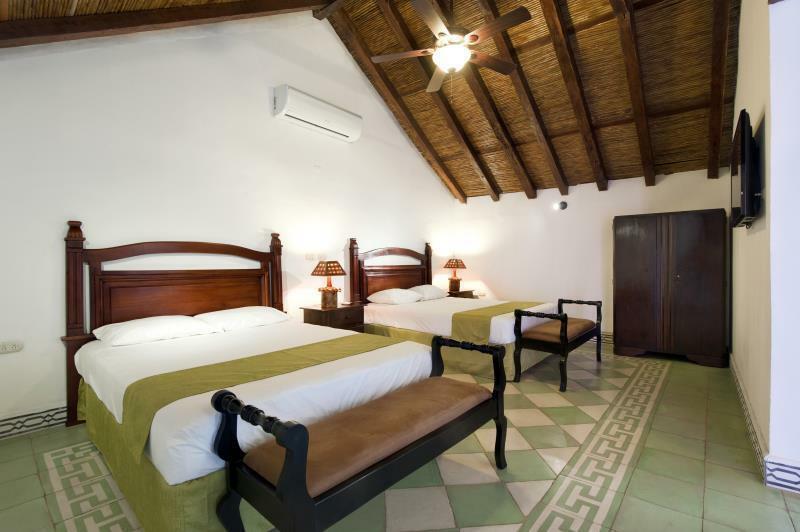 Have a question for Hotel Casa del Consulado? Hotel Casa del Consulado, located in Granada City Center, Granada, is a popular choice for travelers. From here, guests can enjoy easy access to all that the lively city has to offer. For those of you who want to venture out, Old Railway Station, Tiangue Verde, Cooperativa El Parche Giftshop are just some of the attractions available to visitors. 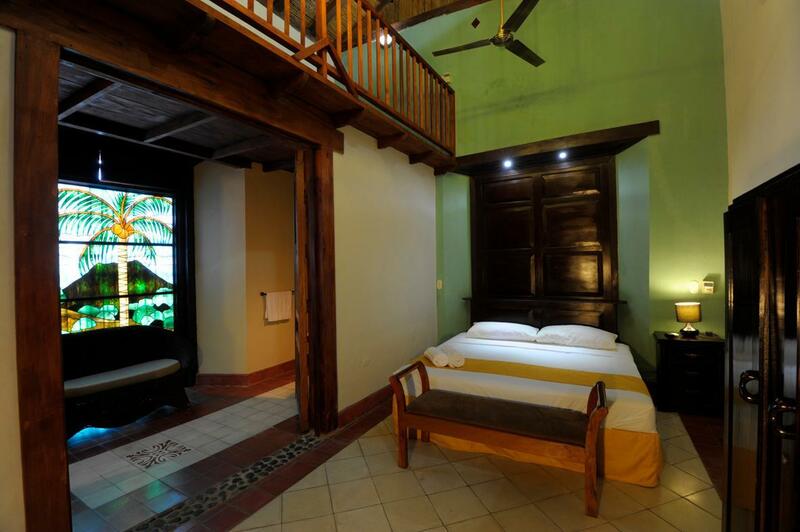 Hotel Casa del Consulado offers impeccable service and all the essential amenities to invigorate travelers. A selection of top-class facilities such as free Wi-Fi in all rooms, daily housekeeping, 24-hour front desk, Wi-Fi in public areas, car park can be enjoyed at the hotel. 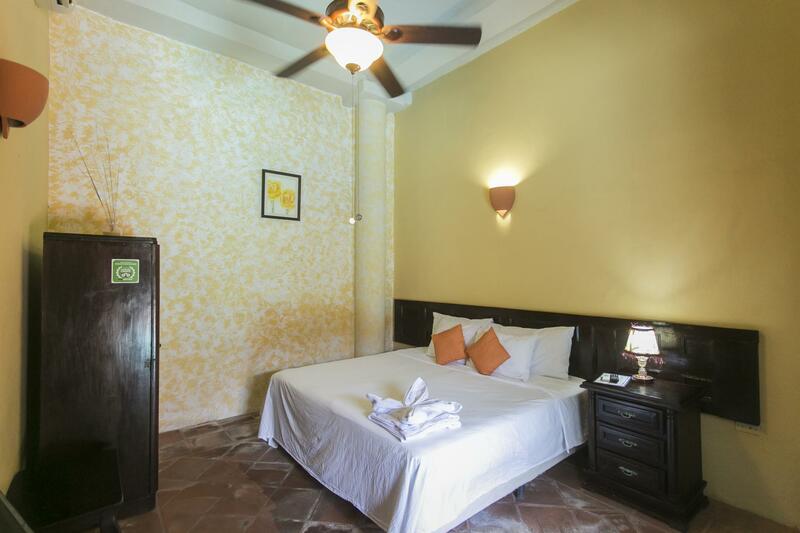 16 rooms spread over 2 floors provide a warm and pleasant home away from home. Modern comforts such as television LCD/plasma screen, clothes rack, linens, mirror, towels can be found in selected rooms. The complete list of recreational facilities is available at the hotel, including outdoor pool, garden. Hotel Casa del Consulado is an ideal place of stay for travelers seeking charm, comfort and convenience in Granada. Gorgeous colonial property with historic and luxurious touches. 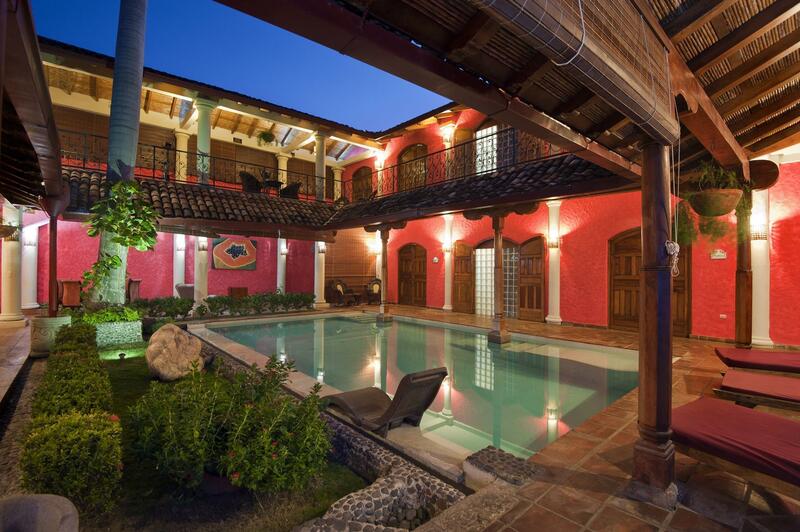 Huge bathrooms, beautiful courtyards, great vibrant color throughout. Highly recommend. Lovely hotel, perfectly located, near a noisy bar which seems to carry to many of the rooms at night which is a great pity cause the hotel is beautiful. downtown Granada is noisy so perhaps this is a universal problem, but still loved the hotel. No towels one day and the hot water in the shower only worked one day out of four. The room was very good, as were the breakfasts. The service was amazing! We made a mistake and booked for the wrong day, when we arrived they had to give us another room, and they upgraded us free of charge! They were very professional and on time for what we asked (calling a cab, etc.) !